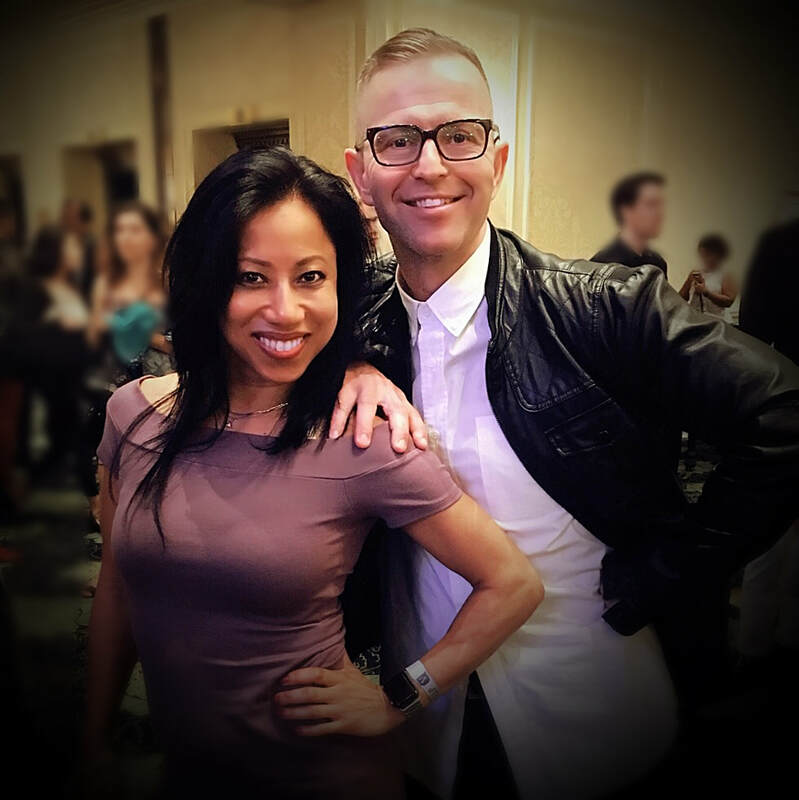 Caryl Cuizon is a co-founder of iFreeStyle.ca Dance Company, and artistic director of it’s dance school, performance teams as well as being a coach/choreographer/performer/competitor for iFreeStyle’s 12 x championship teams/couples. 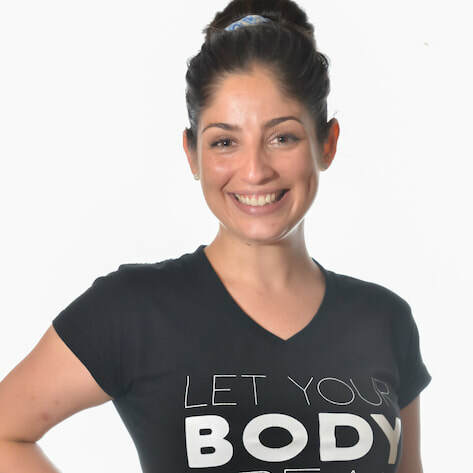 She has been teaching, performing and choreographing Salsa, Bachata and Cha Cha since 2000. Her background includes hip hop, Afro-Cuban dance, jazz, Filipino folkloric dance, classical piano as well as athletic sports (competitor, coach, choreographer, trainer, captain) in track & field, softball, volleyball, and competitive cheerleading. All of which have, and continue to influence her dance style, training and competitive edge. 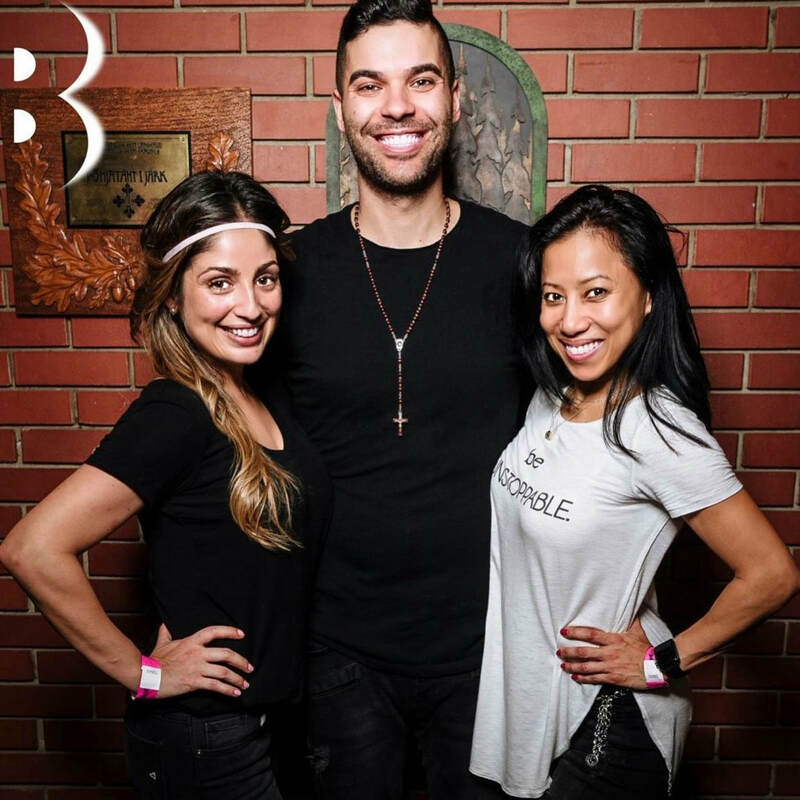 Through the years, she has influenced the styles of many dancers both in Toronto and internationally through her classes in leading & following technique, styling, multiple spins, body isolations, body conditioning, musicality, partner connection, body movement to name a few. Caryl is known for her musicality, smooth following technique and her control, grace and energy. She is sought after by students for her experience, teaching innovation and ability to break down techniques for diverse learning styles. 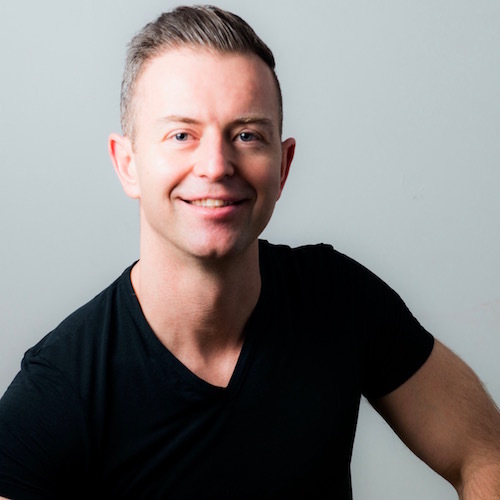 Angus Dirnbeck, co-creator of iFreeStyle.ca, is a passionate and creative instructor, choreographer and performer. With a flare for communicating with people from diverse backgrounds, he takes pride and finds pleasure in sharing his enthusiasm for the dualities of function and aesthetics.Angus has appeared as a featured performer on stage, film and television. A true lover of music, his performances and choreographies are well known for their musicality. Comfortable in and adept with many styles, his creations span the spectrum from Broadway-like, jazz inspired numbers to rough and rugged urban and Afro infused pieces. Aside from dance, Angus has a background that includes bmx freestyle and martial arts. Joey has been dancing Salsa since 2003. He originally learned to dance On1 at various Salsa schools. In 2006 he discovered Salsa On2 with iFreestyle and eventually performed with their 5th performance class in 2007.After his experience with iFreestyle, Joey's commitment and passion for Salsa grew and reached a high point when he entered the 2008 Winter Salsa Carnival amateur competition, winning second place. 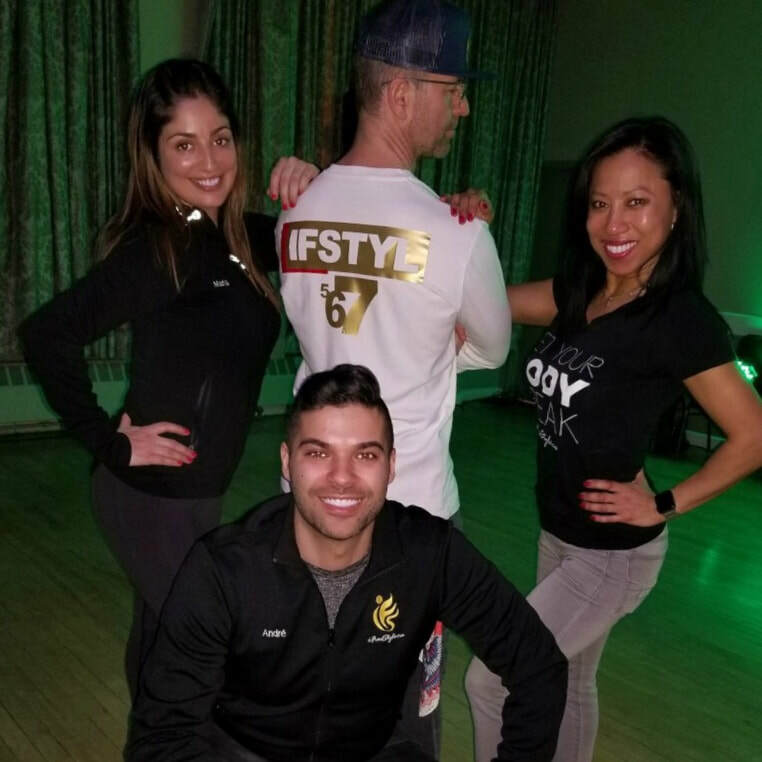 Since then Joey has participated in many of iFreestyle's performance classes, competed locally and abroad, travelled to many Salsa congresses to learn and perform. He has also danced with iFreestyle's Semi-pro team, choreographed for iFreeStyle's Dance School, and is an iFS Performance Class choreographer. 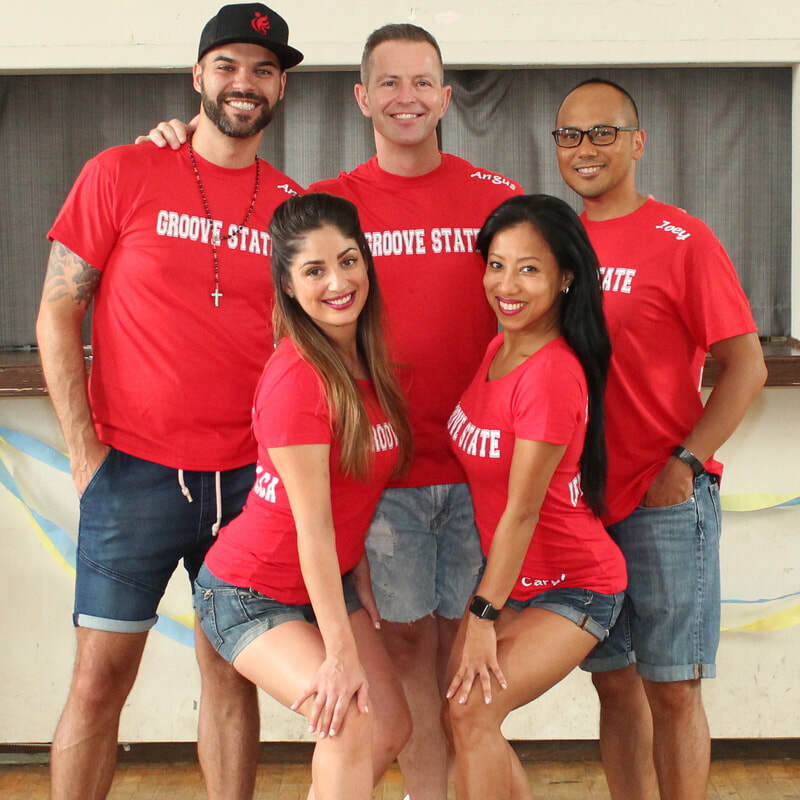 Today Joey shares his love for Salsa as one of iFreestyle's Salsa instructors. Mo Kobrosli has loved and appreciated music for his whole life. From an early age he was exposed to many different genres of music and types of instruments including brass, strings and percussion. 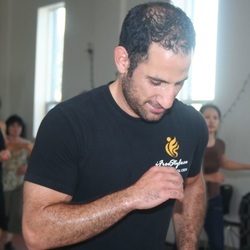 With a strong musical background, he was drawn to Salsa by its diverse forms of expression, not only musically but also as a dance.Trained by Caryl Cuizon and Angus Dirnbeck as both a dancer and instructor, elements of both can be seen in his teaching and dancing style, but with a unique flavor of his own. 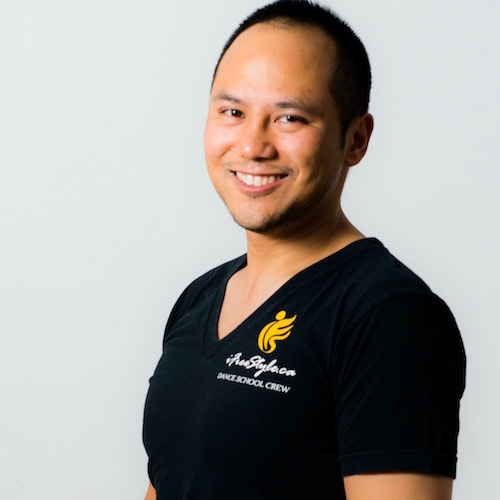 Mo is experienced in teaching students from diverse backgrounds and enjoys sharing his passion for dance and learning with others. 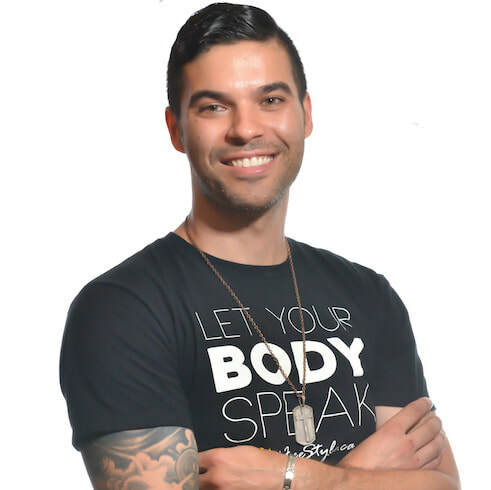 He has performed with the iFreeStyle Dancers Pro Team and took 2nd place in the 2010 Toronto Salsa Festival Pro-Am Competition. Mo has choreographed various pieces including co-choroegraphing iFreeStyle.ca's 1st Intermediate Performance Class, 9th Int/Adv Performance Class and 10th Int/Adv Shines Performance class.